This study provides an engaging overview and clear analysis of the fiction, non-fiction and drama of African-American writer James Baldwin (1924-1987). Whilst giving close attention to Baldwin’s popular works such as Go Tell it on the Mountain and Another Country; it also explores the important but less well known themes and texts including the use of the blues, masculinity, race and sexuality. Douglas Field is a Senior Lecturer in English at Staffordshire University where he teaches English and American Literature. 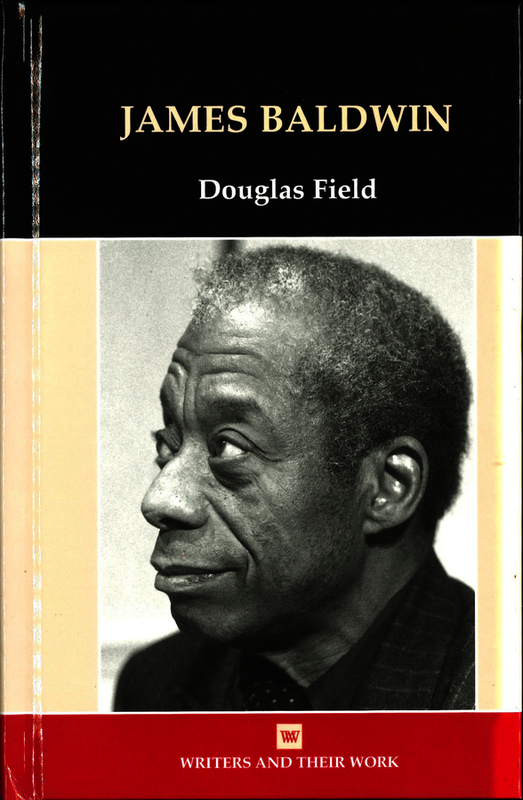 He has written extensively on African-American literature and culture generally, and Baldwin specifically.